A big welcome from all the Girls! Welcome back!....and a huge thanks for making last years calendar such a success and for helping us raise much needed money for charity. We're back again with our 2018 calendar loaded with even more gorgeous ladies and stunning cars. Incase you're new, we are a group of Scottish rally competitors, officials, marshals and organisers, with a sense of fun and a desire to raise some money for charity. By buying our calendar, you’ll be helping to support McMillan, Prostate Scotland, and the Gareth Roberts Memorial Fund. 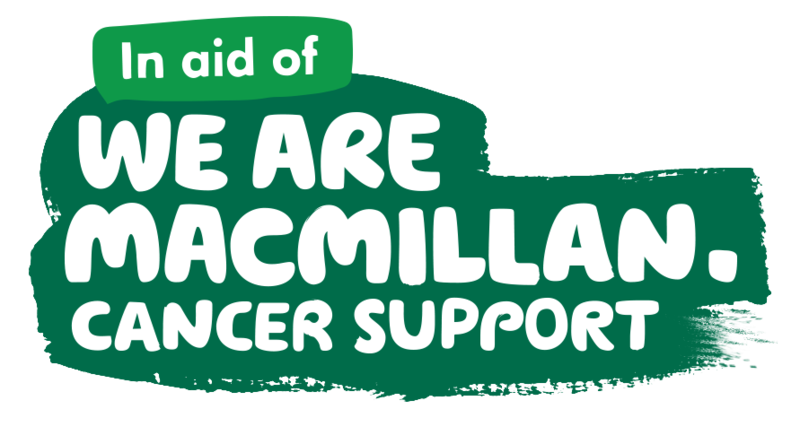 We all know a cancer sufferer, and McMillan does a brilliant job of supporting patients and their families. There’s no reason why motorsport shouldn’t be accessible to all, and Prostate Scotland builds the awareness to men that they should be checked for all diseases. Those of you who knew Gareth will know what a dedicated, charming and inspirational young man he was. We are honoured to be helping to support his fund which has already helped many people who have been hospitalised or missed work following a rallying accident. Working with the fabulous motorsport photographer Eddie Kelly, we have produced a tasteful but cheeky calendar, each showcasing some excellent bodywork! Shot in several locations, from Stonehaven to Castle Douglas, and at M-Sport in Cockermouth, Eddie has managed to capture not only the ladies looking fantastic, but some stunning cars too. The calendar will be available to purchase from mid-October – what better way to treat someone (or yourself) and an ideal Christmas pressie! Keep an eye on our Scottish Rally Girls Facebook page for updates..... Thank You In Advance for Supporting Our Calendar. There are 13 gorgeous girls in the Scottish Rally Girls Team. We are wrapping up the last of the photo shoots and will be ready to lauch in ...! We are working with the fabulous (and Lucky) motorsport photographer Eddie Kelly. We make our calendars with passion, a sense of fun and a desire to raise some money for charity! In Support Of Some Great Charities! We are a group of Scottish rally competitors, officials, marshals and organisers, with a sense of fun and a desire to raise some money for charity. Get your hands on our Calendar! Price incs P&P of £4.00 per 2 Calendars. Every Penny of the £10 goes straight to charity. Our hats have now sold out. Thank you so Much!! If you would like to find out more please feel to get in touch with us by email!